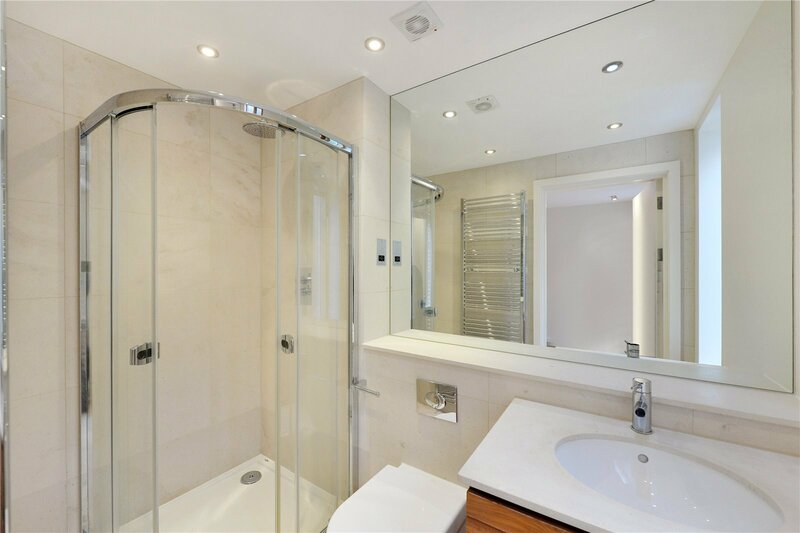 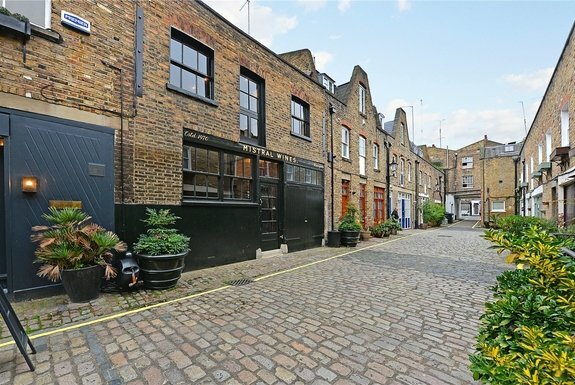 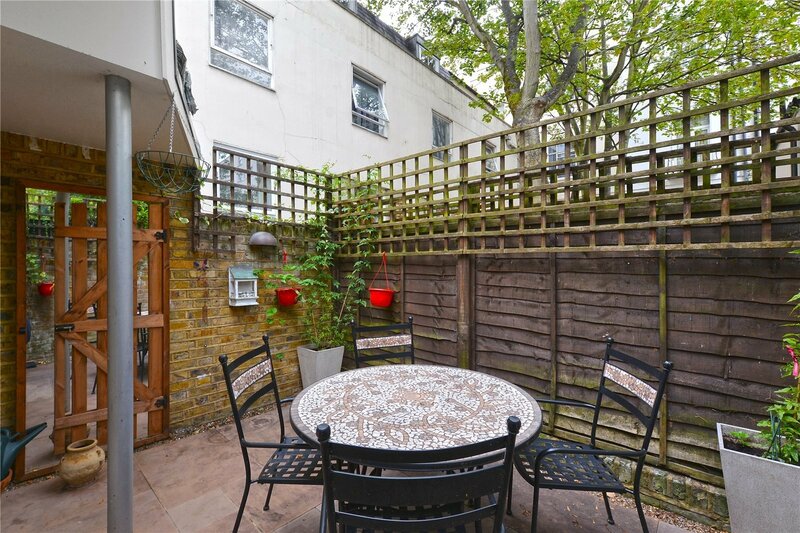 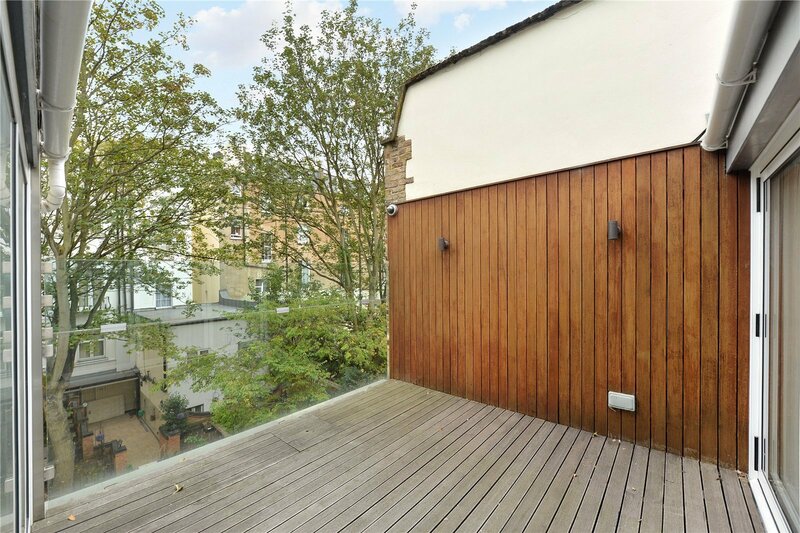 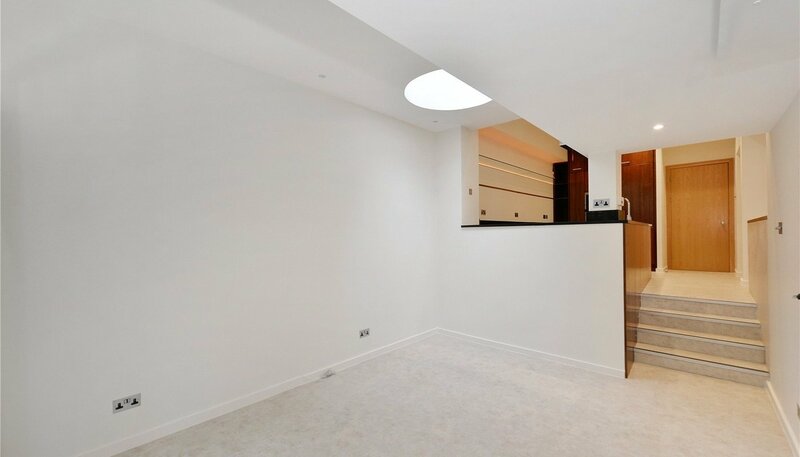 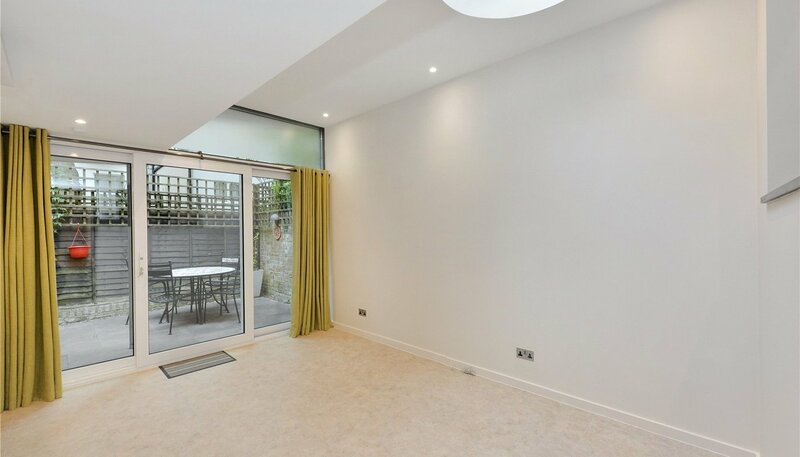 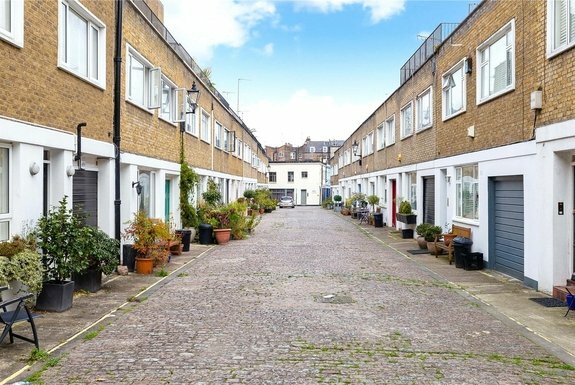 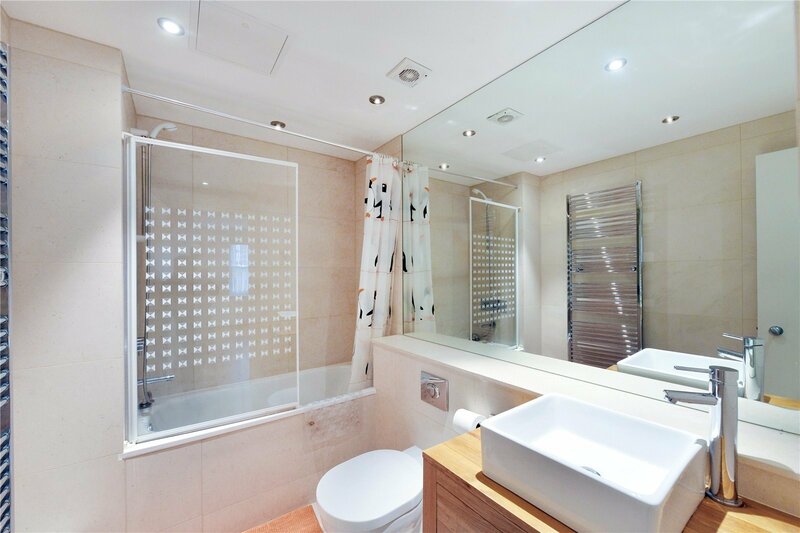 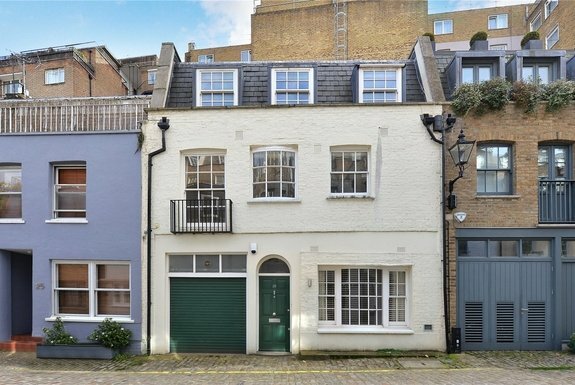 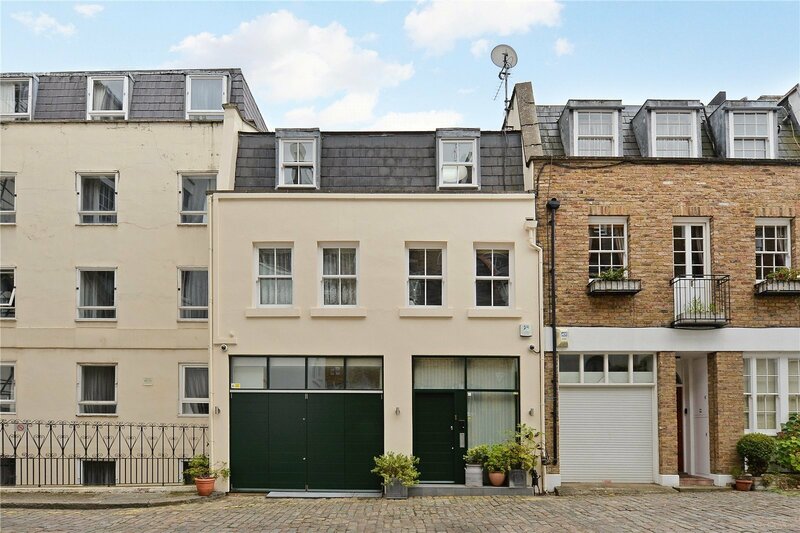 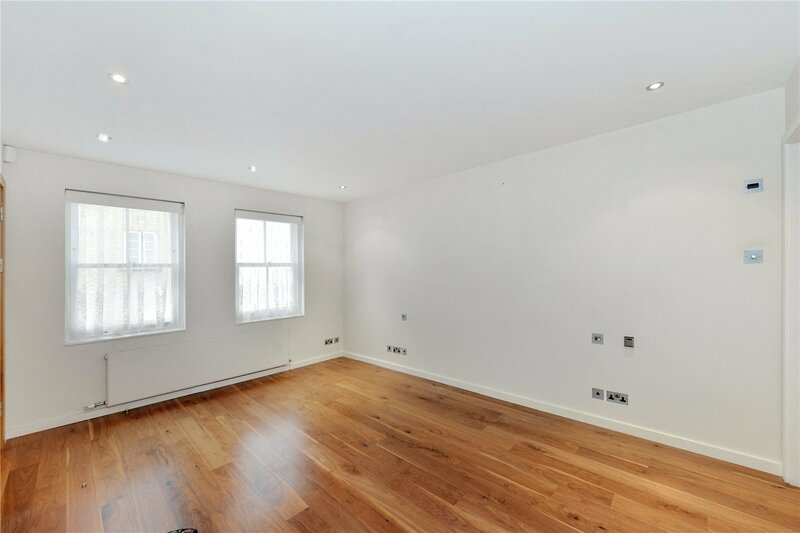 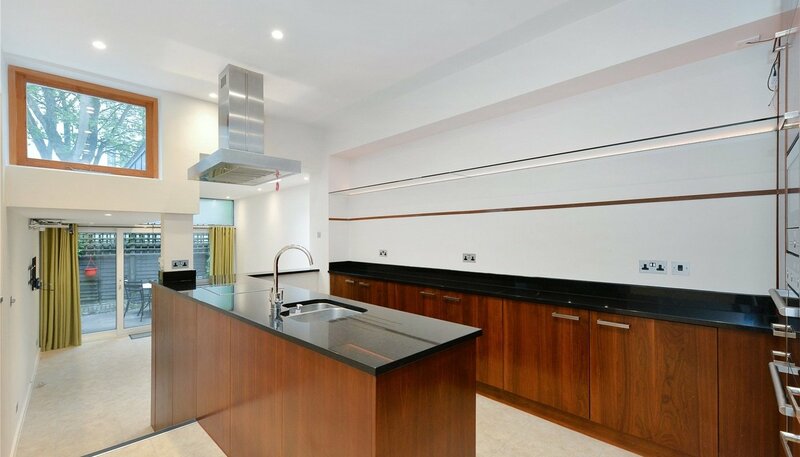 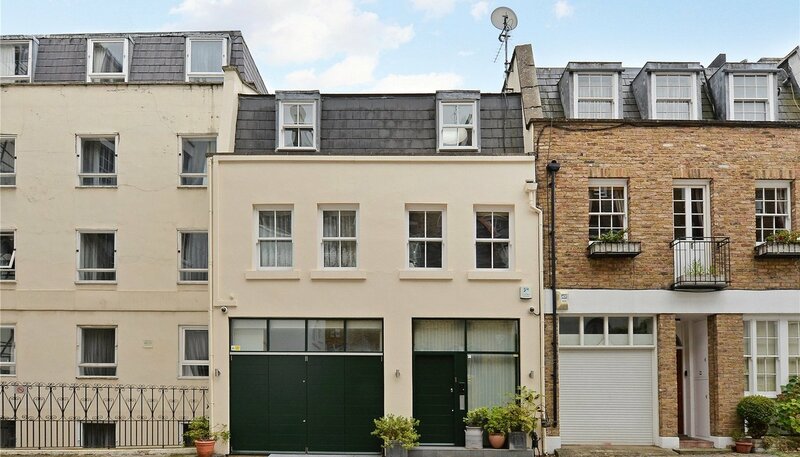 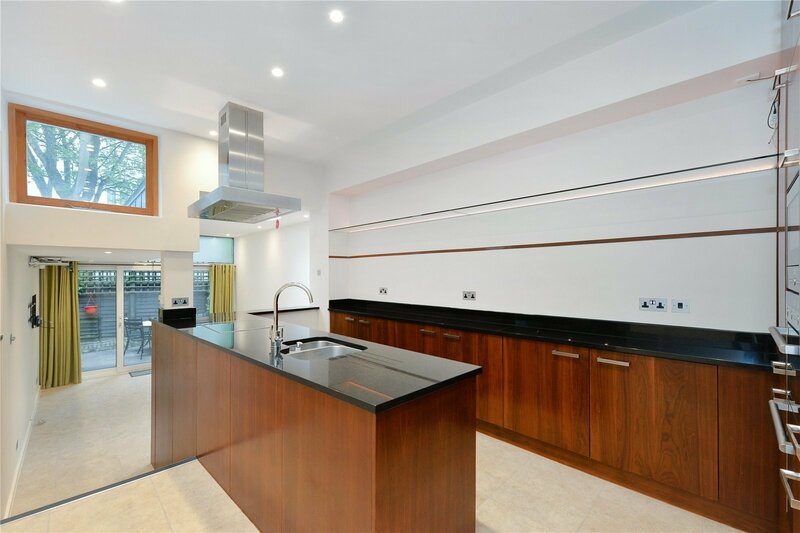 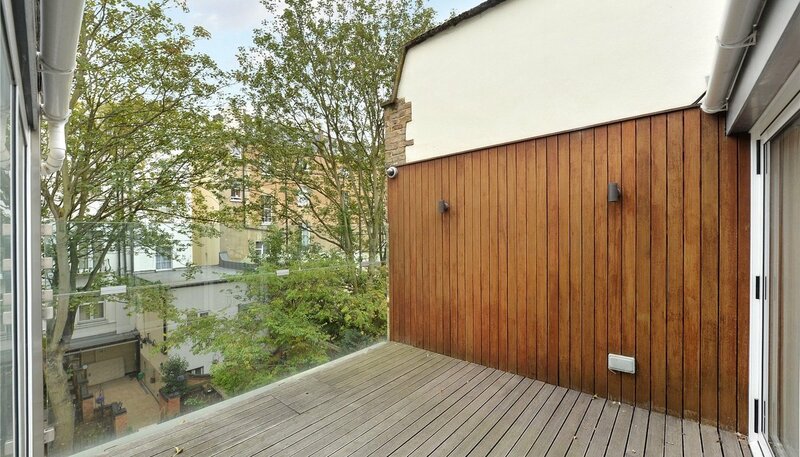 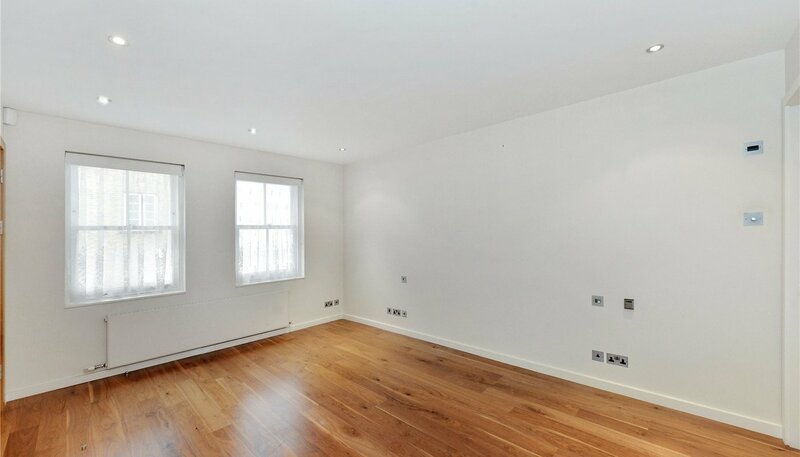 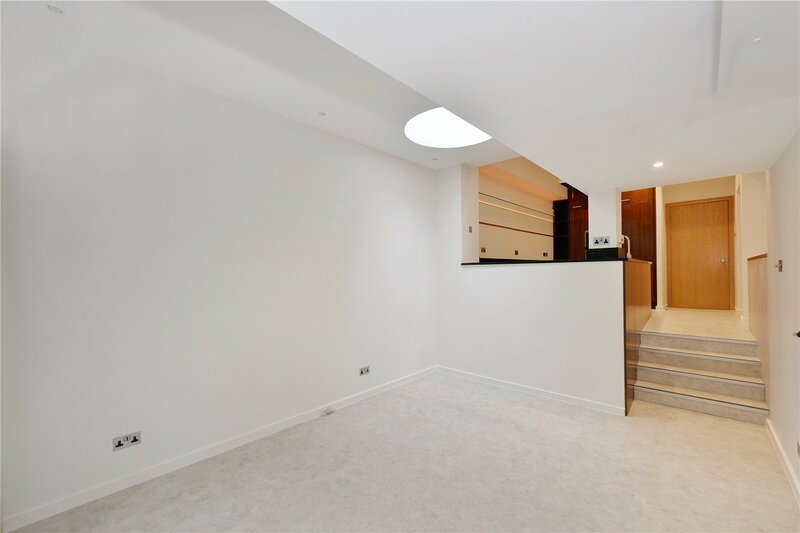 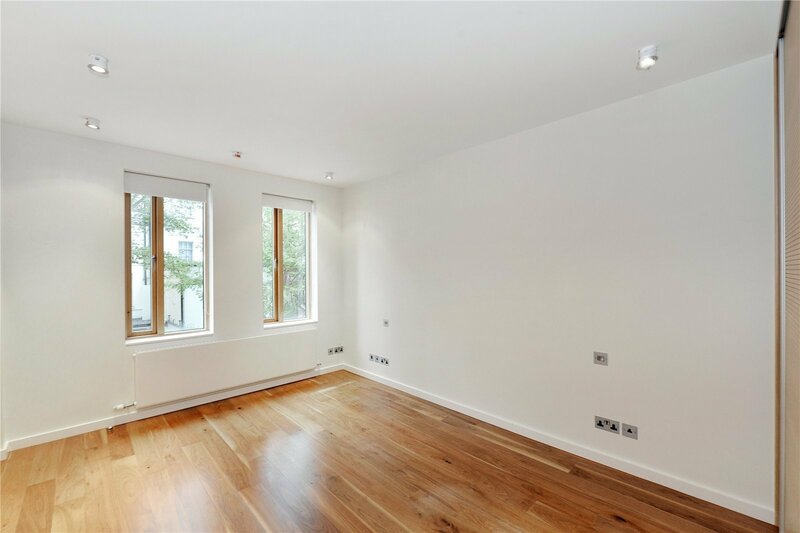 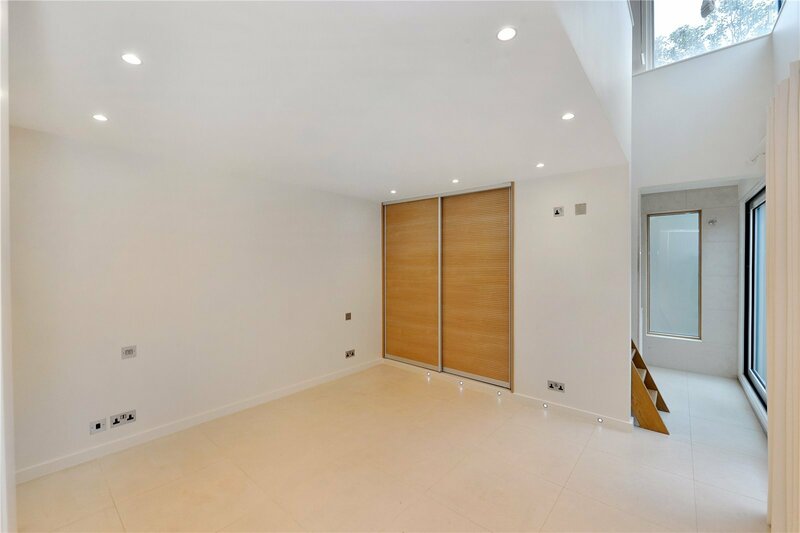 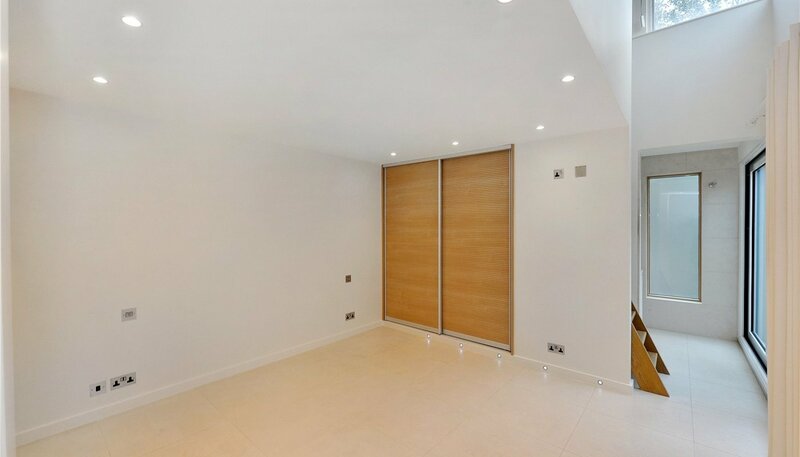 Exceptional 3 bedroom mews house with the rare addition of both a garden and roof terrace. Beautifully presented and set within an attractive cobbled mews, this wonderful house offers versatile accommodation finished to the highest of standards with 3 to 4 bedrooms and generous living and entertaining space. 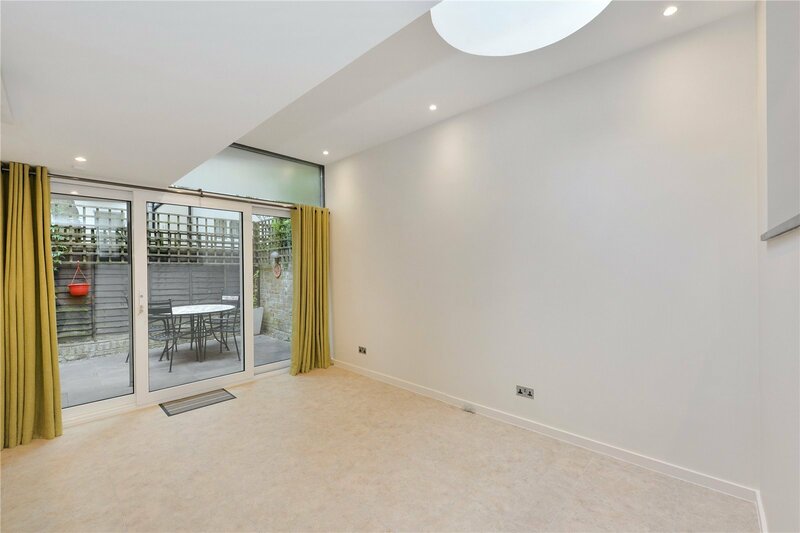 The ground floor features a large semi open plan reception room, kitchen and dining area with guest cloakroom and intergal access to the garage. 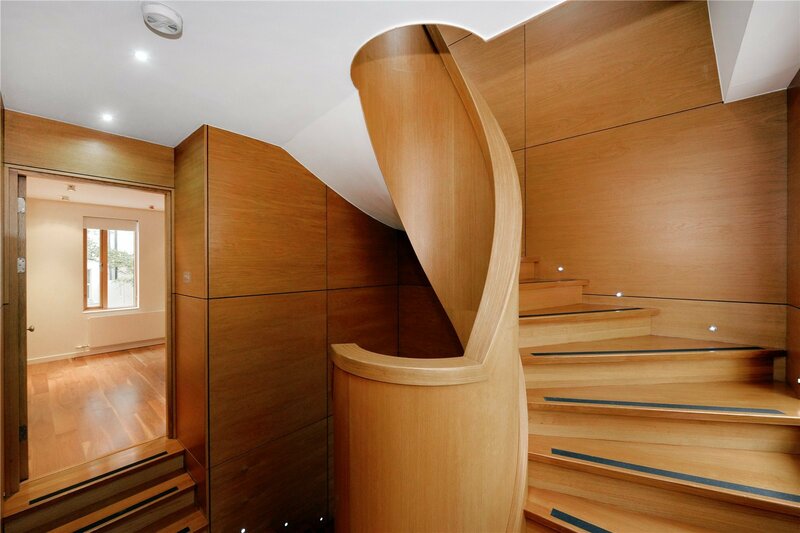 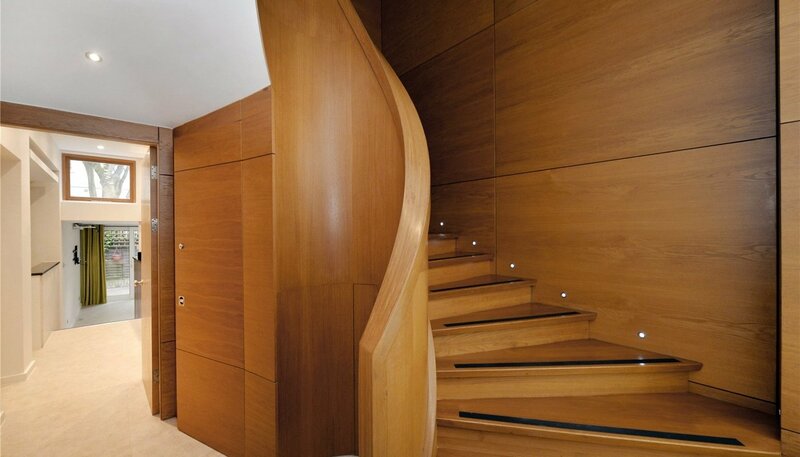 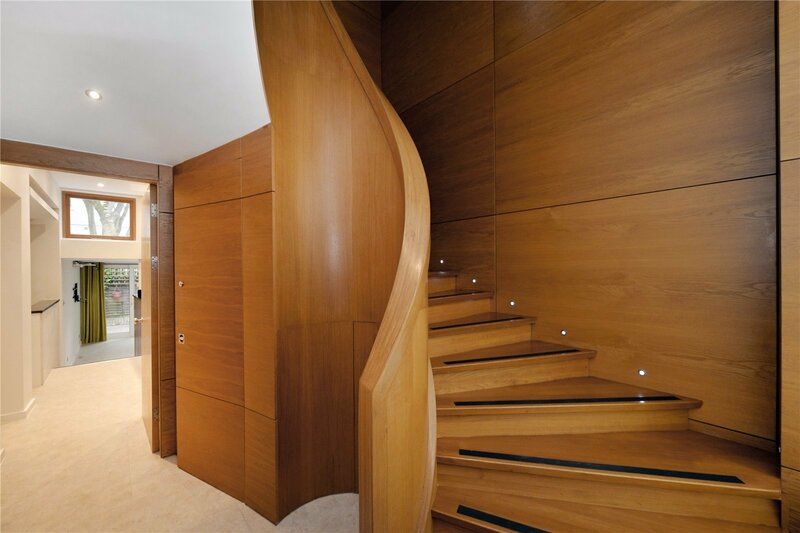 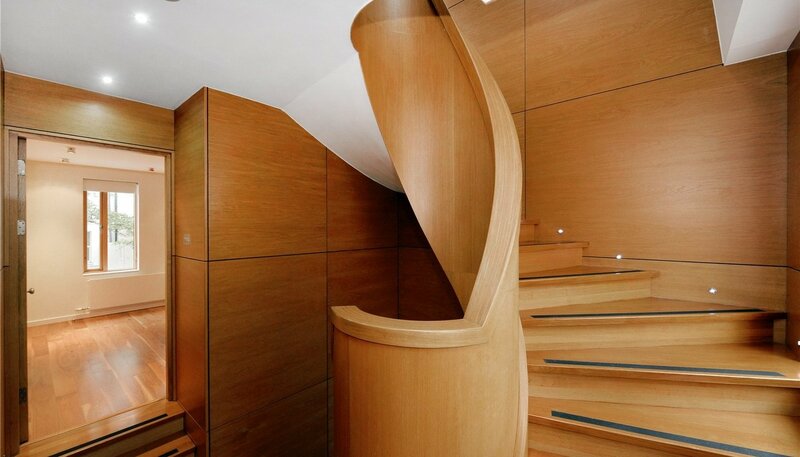 A custom designed staircase leads up to the first floor master bedroom suite, with dressing room, study, large bedroom with ample built in storage and en-suite bathroom. 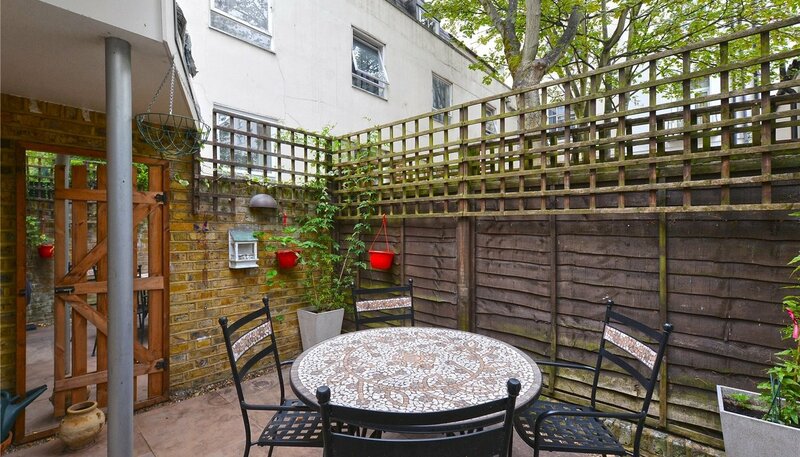 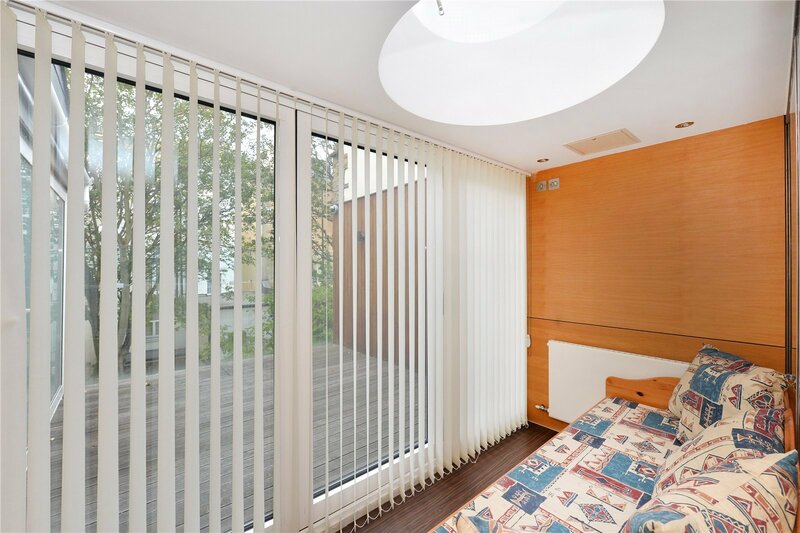 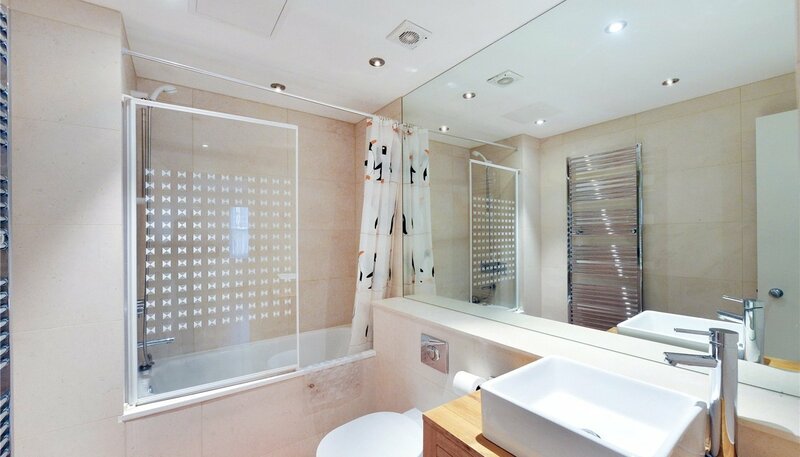 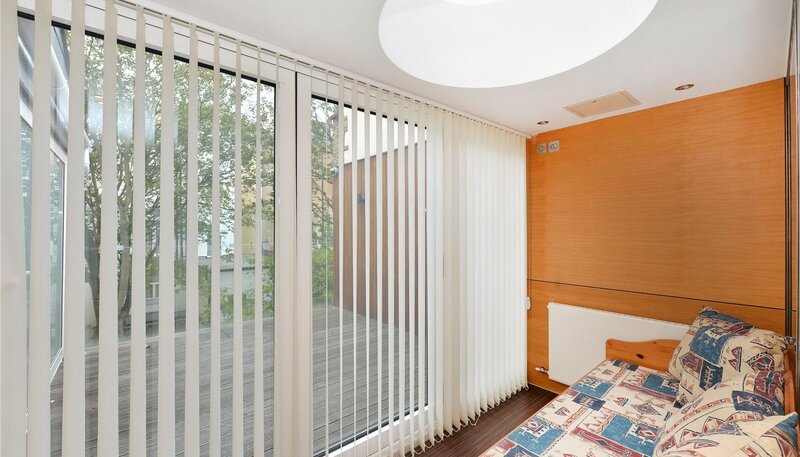 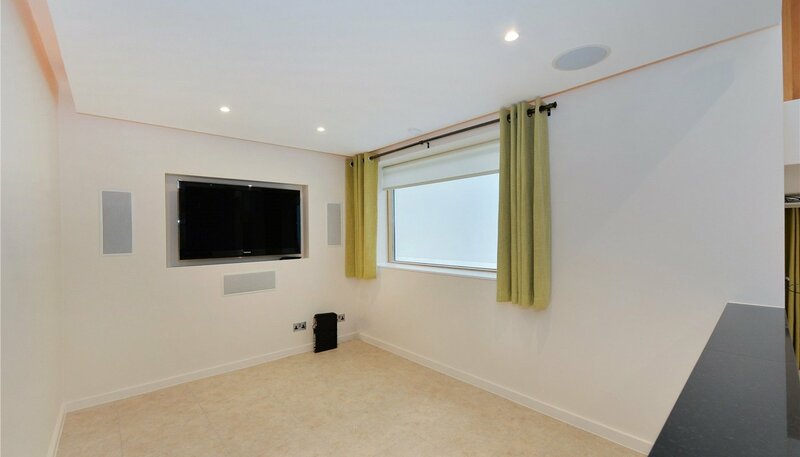 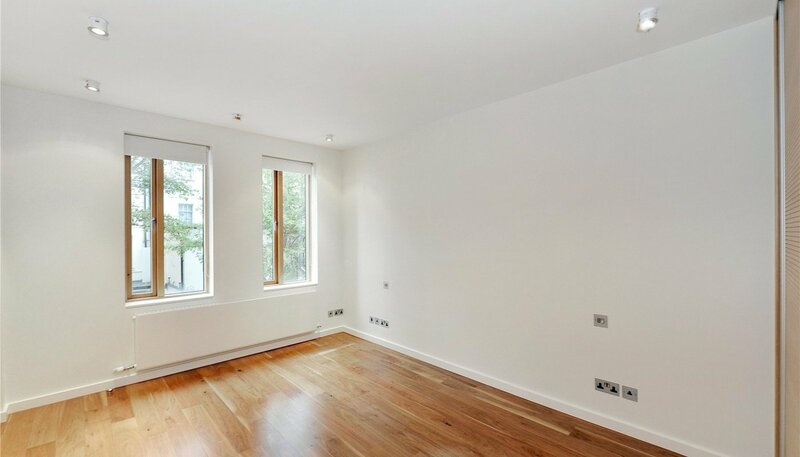 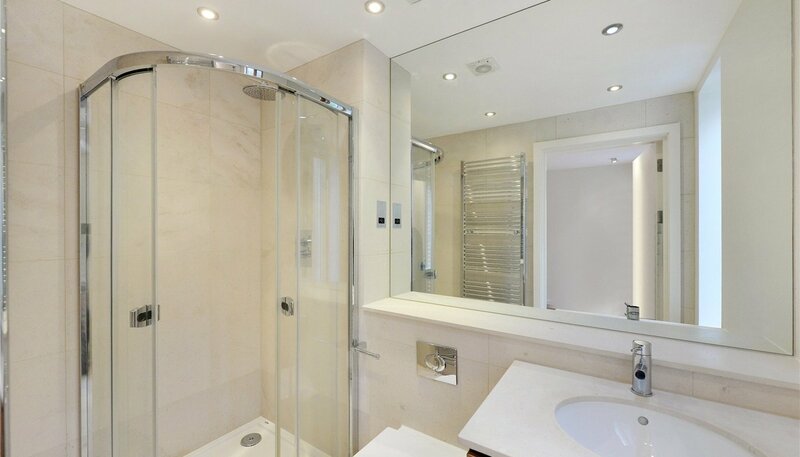 Two further double bedroom suites occupy the third floor with direct access onto the roof terrace. 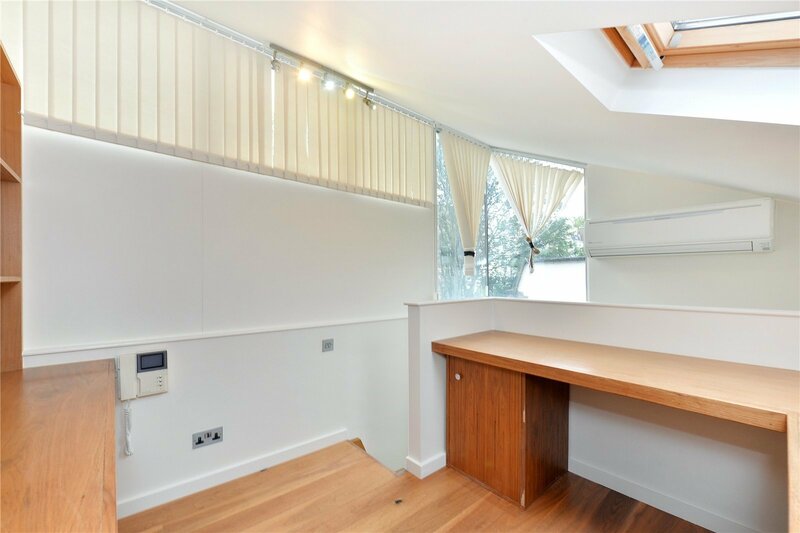 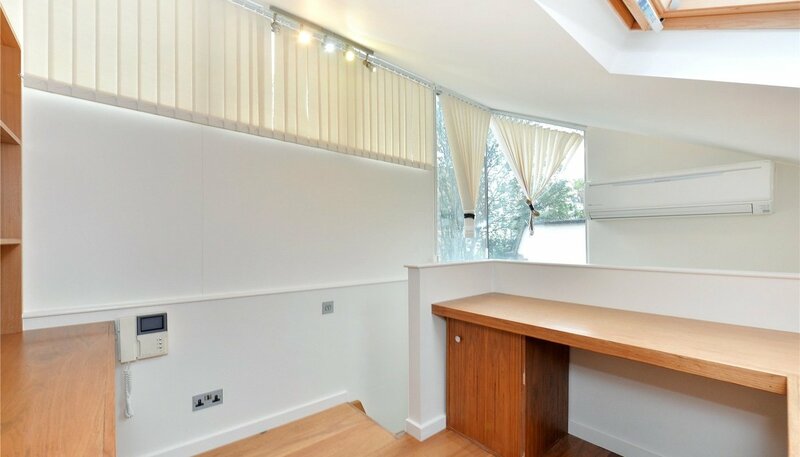 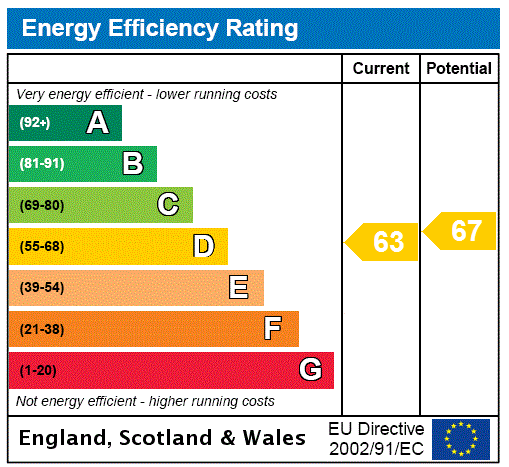 There is the additional benefit of having a loft room, perfect to use either as storage or an additional study area.